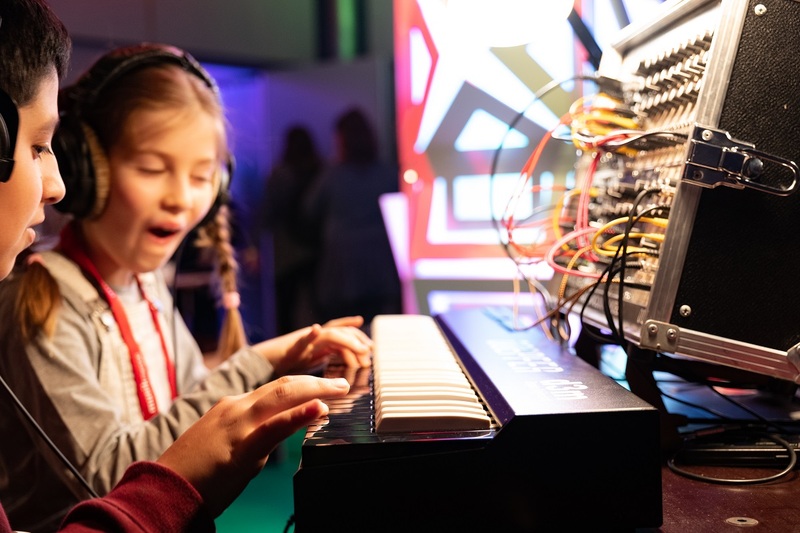 Our Modular Lounge in the Discover Music area of the Frankfurter Musikmesse 2019 was a success! 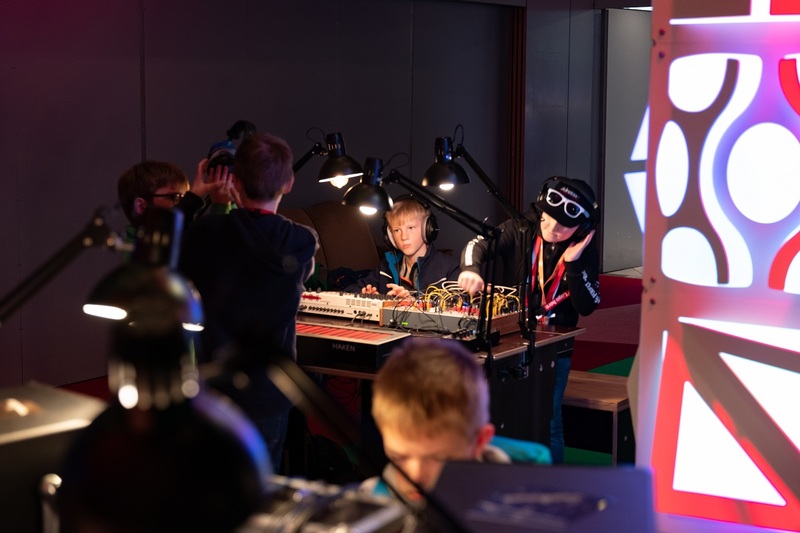 On 100 m2 we showed the children what is possible with a modular system. They were also allowed to play the knobs themselves. Some school classes later came a second time and you could really see the fun of the kids. There were a total of 8 stations ready to experiment. 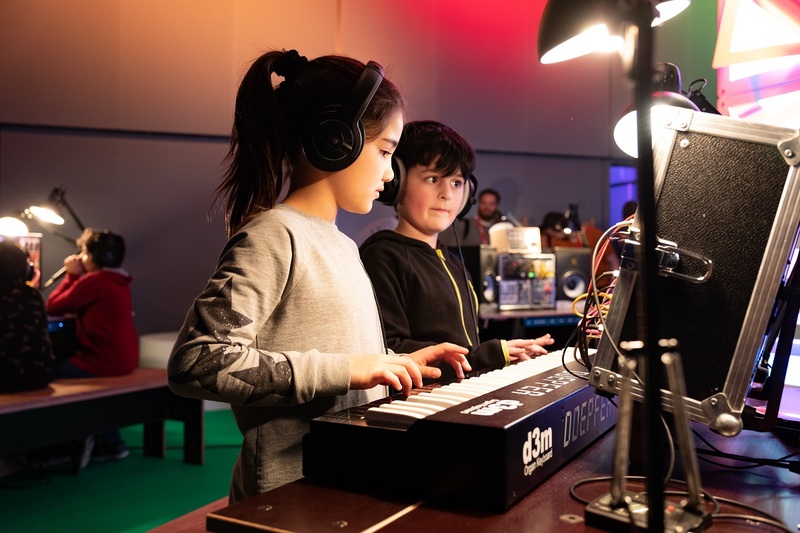 We put them together so that they show different aspects of making music: with keys, sequencers... drums, bass, synth, effects, everything was there! 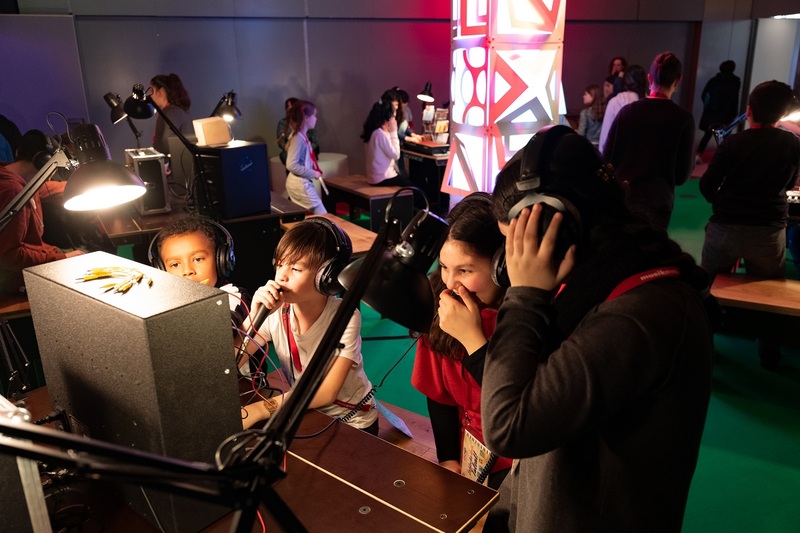 So that the visitors could experience the diversity of electronic music production! Many thanks to the Frankfurter Musikmesse and especially to Patricia Früh for the organisation and the beautiful atmosphere. 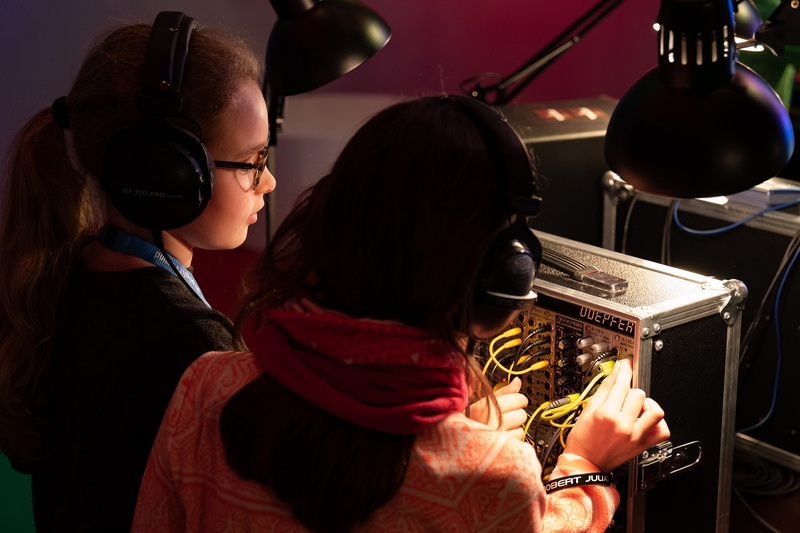 Alex4 takes part in the Discover Music program of the Frankfurt Musikmesse. 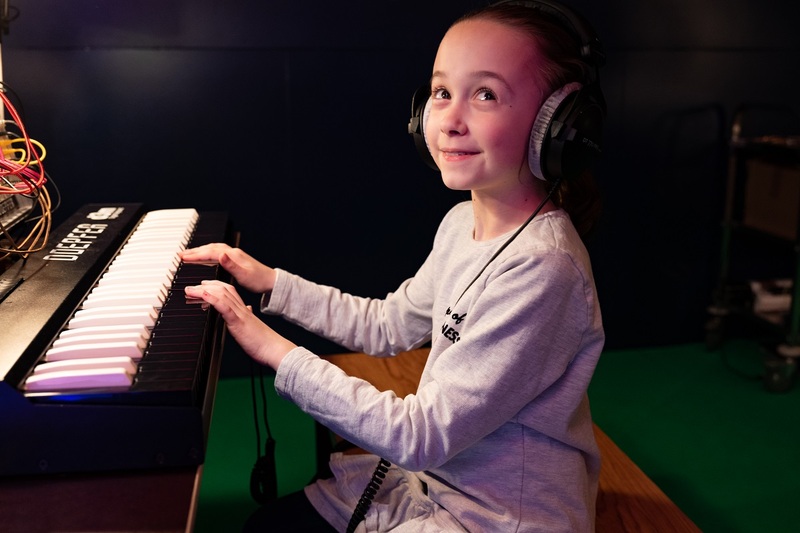 The basic idea behind Discover Music is to test musical instruments in a playful way and make your first musical steps. 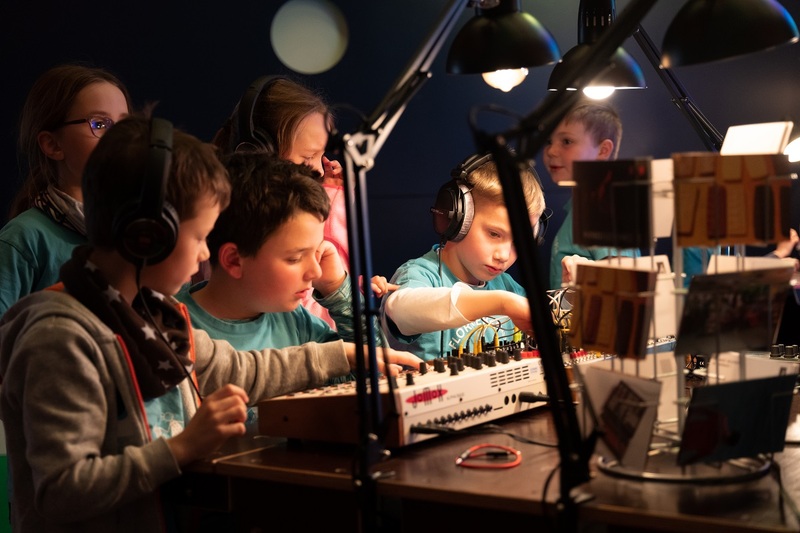 Discover Music is the further development of the established "Musik4Kidz" project, which has sent more than 140,000 children on a journey of discovery into the world of sounds and tones in recent years. 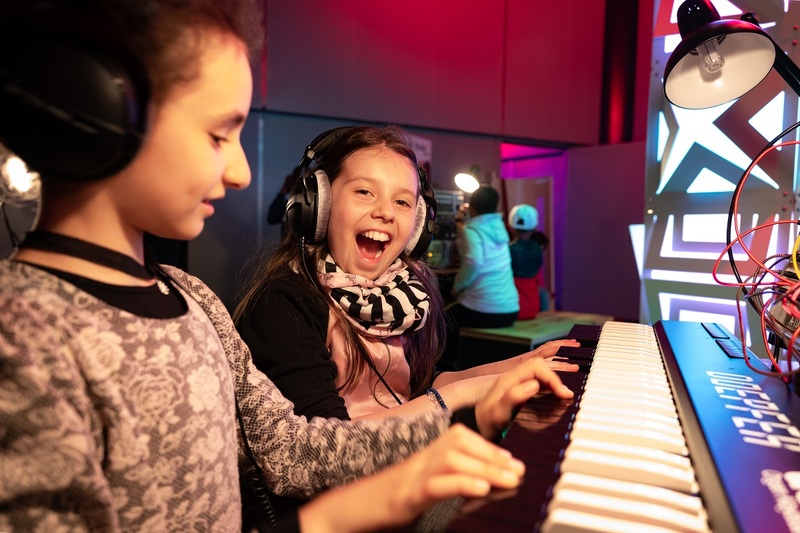 Discover Music not only offers the youngest visitors the opportunity to make their first musical steps, but also provides an attractive platform for all visitor groups. 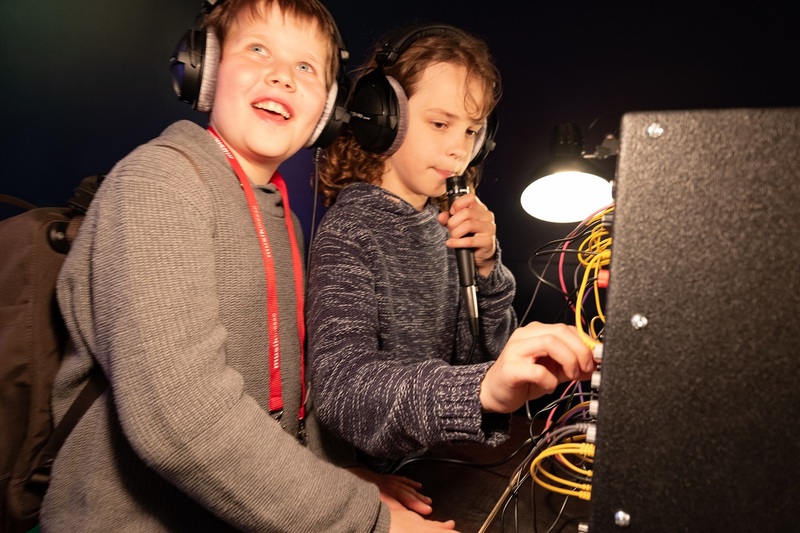 All interested visitors to the Musikmesse can use the Discover Music area to try out instruments to their heart's content and broaden their musical horizons. Alex4 has set up the "Modular Lounge" with various modular systems for this purpose. 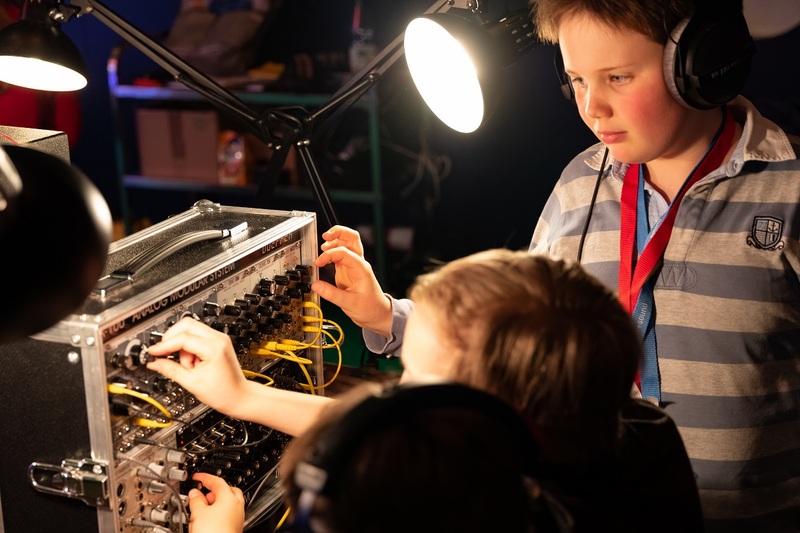 Tom Koerting and Sacha Ketterlin look after the young and old at their first contact with electronic sound generators. Come and see us in the Congress Center, Level 2, Hall Harmonie, Room 10, where many of our brands will be represented and available for experimentation in various systems. 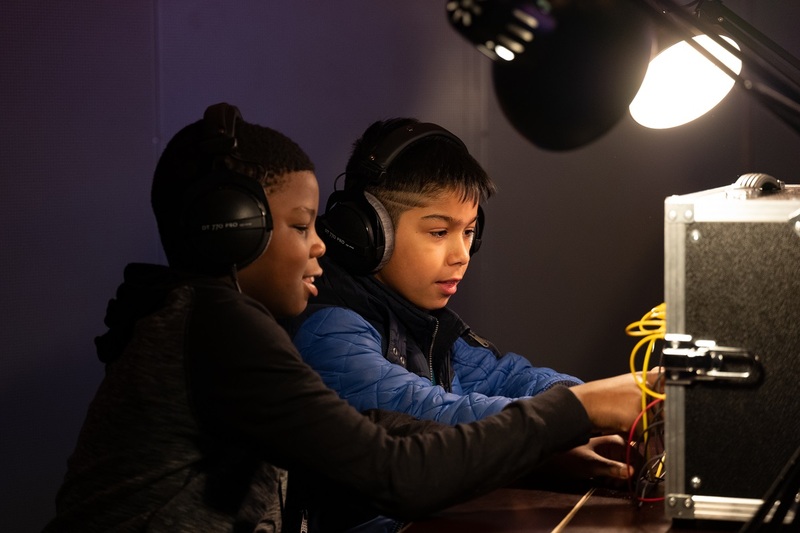 Learn about the history and development of one of the most expressive and versatile electronic music instruments around! The Haken Continuum Fingerboard has been around for several years and is still being developed further and further. 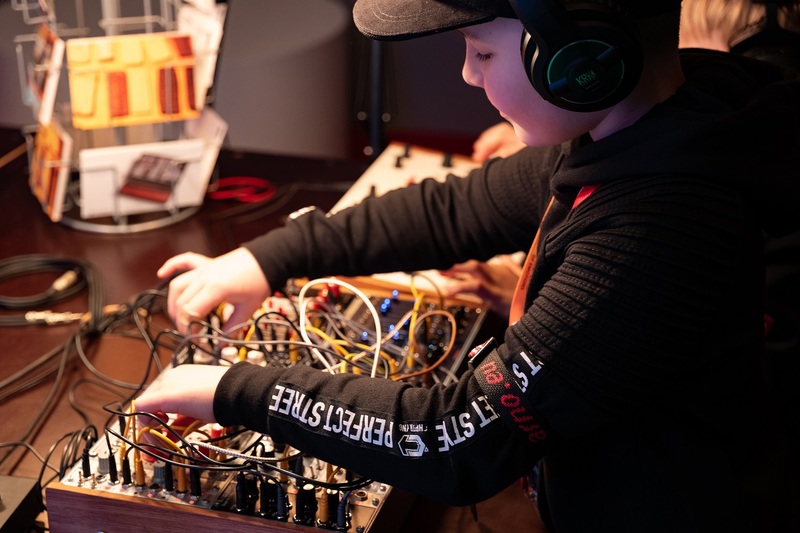 The heart of this unique instrument is a digital EaganMatrix – based on the principles of the patch-matrix of synthesizers like Arp 2500 and EMS Synthi 100. And it gets its expressiveness from the incomparable surface that acts as the user interface and offers realtime continuous control in three dimensions for every finger that is placed on the playing surface! 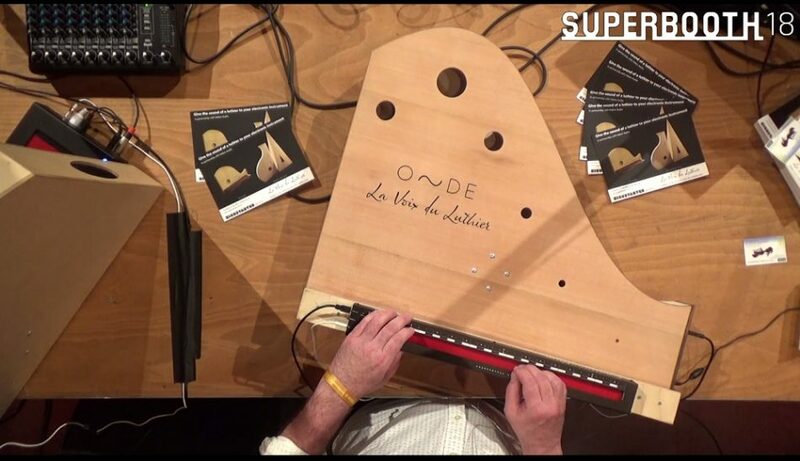 As well as presenting the Continuum there will be a very rare chance to hear the La Voix du Luthier Onde! With this exceptional approach to the construction of a speaker, the sound directly comes from the vibrations of the 2 soundboards. There is no traditional speaker cone inside, only acoustic exciters transmitting the vibration into the wood. It is the same principle as for a guitar: the strings themselves make very little sound, but they are transmitting their vibrations to the soundboard through the bridge, and what you hear is the sonic amplification via the soundboard. In case of the Onde the exciter is acting as the bridge and transmits the electric “vibrations” to the wood. The Onde gives you a very dispersive and immersive sound and the chance to experience electronic sound sources in a totally new way. 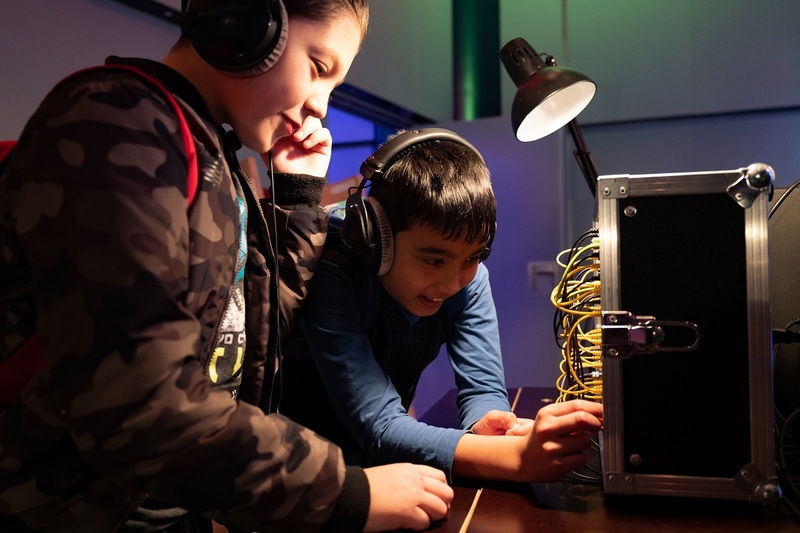 This incredible sound can hardly be recorded – so make sure to come to the workshop to get an accurate impression of the Onde! 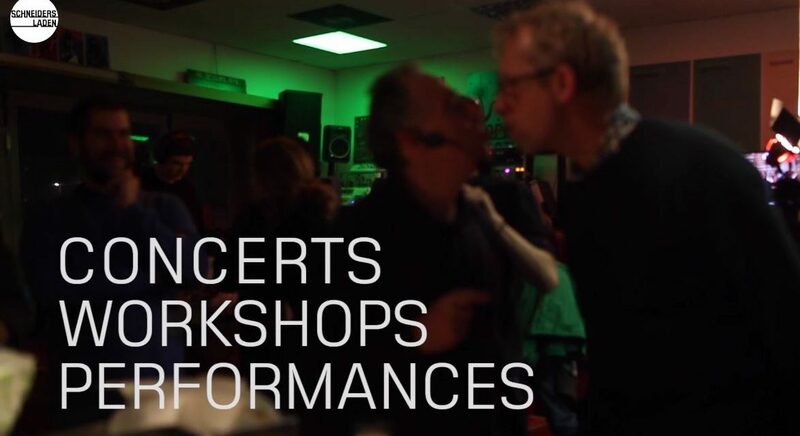 No registration needed, the event is free. 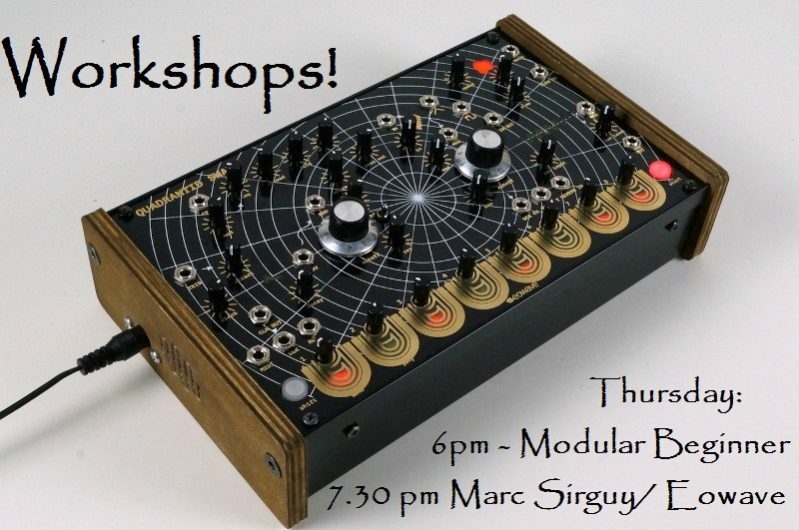 SchneidersLaden will invite one of the most important personalities of the french modular synthesizer scene – Marc Sirguy! He is representing Eowave, the famous Modular Square shop in Paris and more – we are very curious what he brings with him!